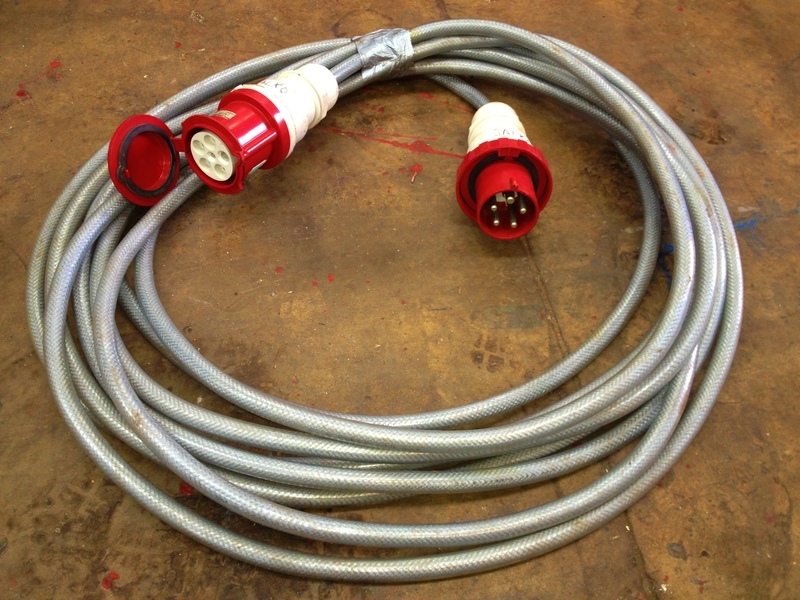 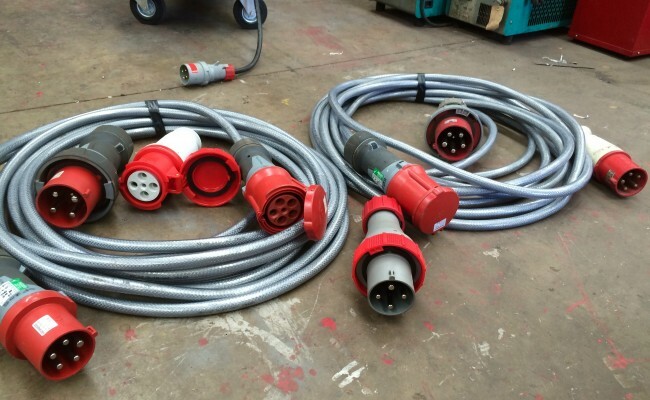 We can supply you with as many 63 Amp 415 volt 3 Phase 4 or 5 pin plug and socket combinations, as well as any length extension leads as you need, and can provide PAT testing. 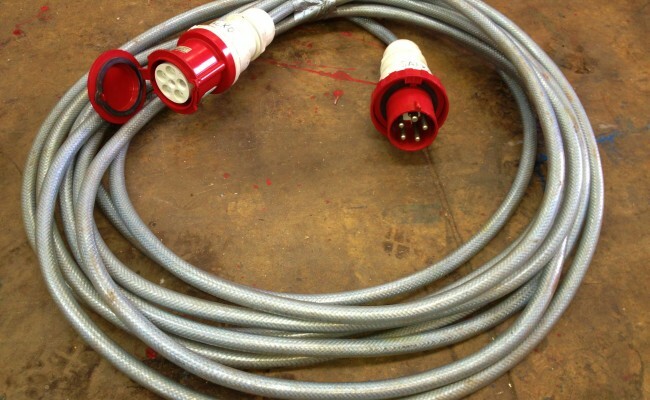 Any type of extension can be made up whether 125 Amp plug and socket 415V 3 phase, 63 Amp, 32 Amp, 16 Amp, or 240V and 110V leads. 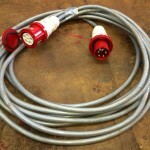 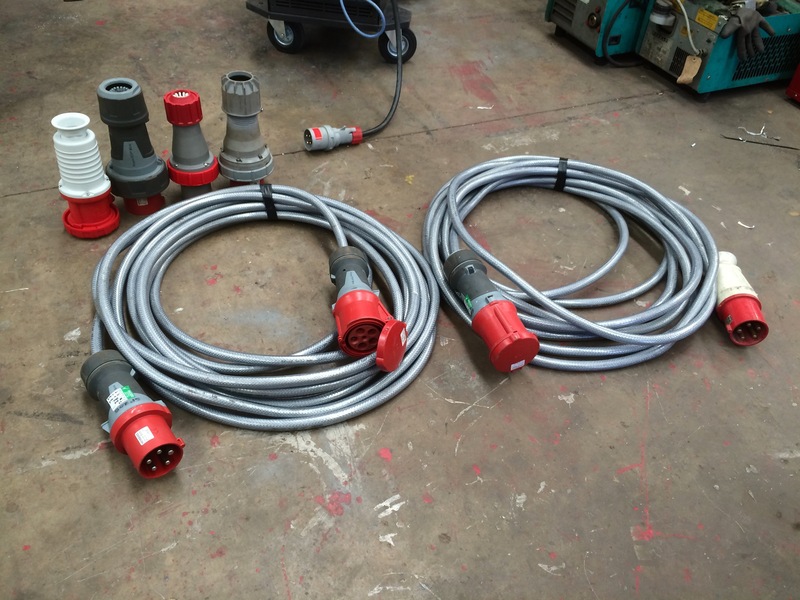 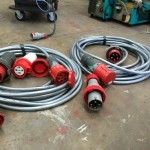 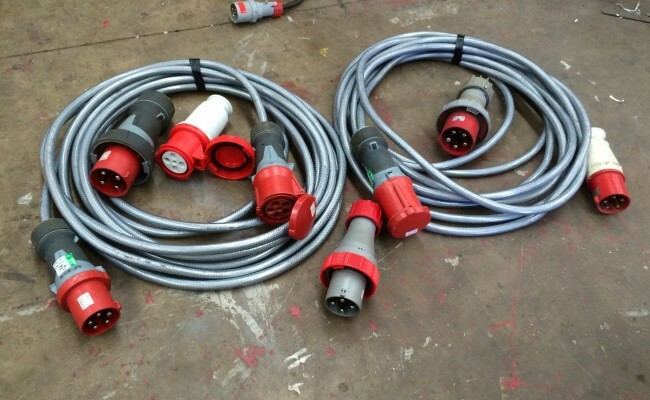 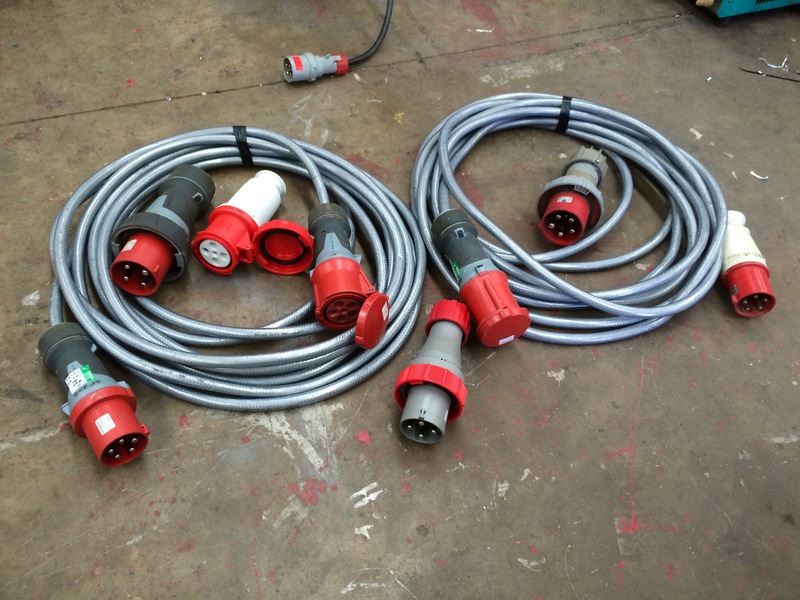 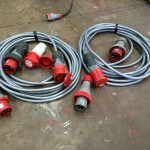 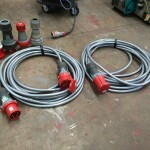 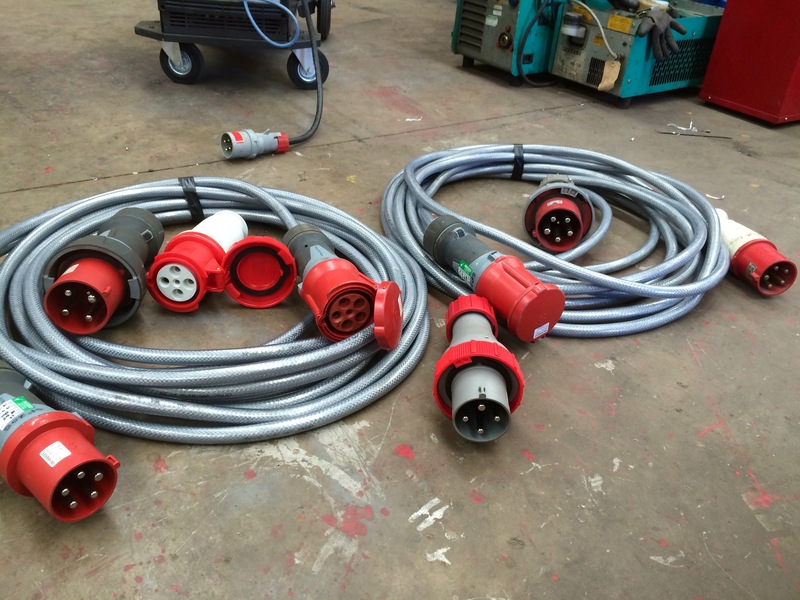 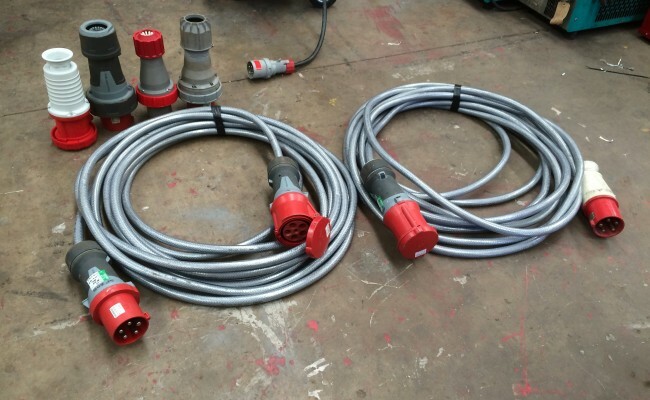 Here at Spectrum we also stock massive amounts of varying cable types such as armoured SY, black rubber, and different thicknesses of multicore cable such as stock from 1.0mm - 10mm cable wire (8.0mm armoured SY is typical for machines that pull very heavy current load that can not burn out).